Europe Online Contest 05, often referred to as EOC 05, will be the fifth edition of the Europe Online Contest. The contest will be hosted in Hungary, as the country was the winning country of the fourth edition with the song Let You Run Away, performed by yesyes. For now, thirty-six countries participate in the edition, the highest number of participants ever. 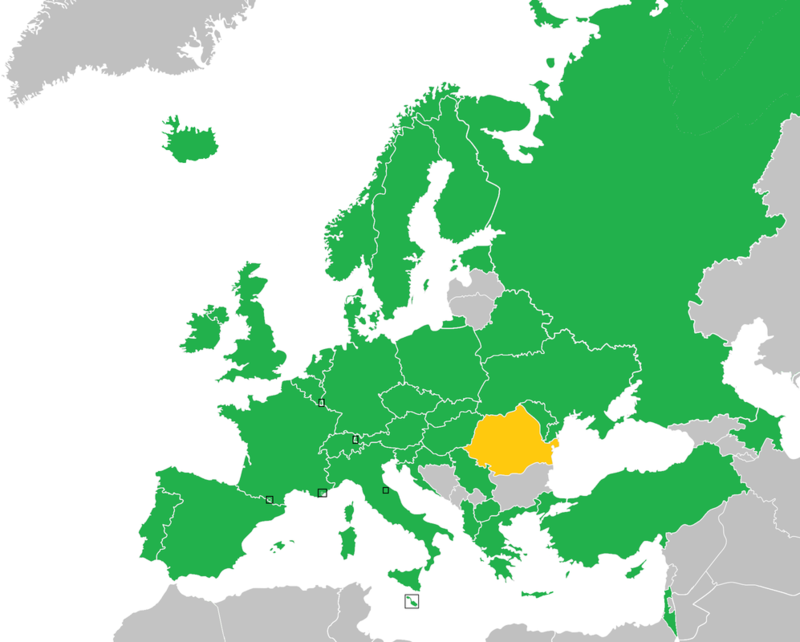 The edition also saw the return of four countries: Albania, Austria, Moldova and Russia . On the other hand, the edition has six debuts: Azerbaijan, Cyprus, Slovakia and Slovenia. ​The Papp László Budapest Sportaréna (Hungarian: Papp László Budapest Sportaréna), also known as Budapest Sports Arena or locally just Arena is a multi-purpose indoor arena in Budapest, Hungary. 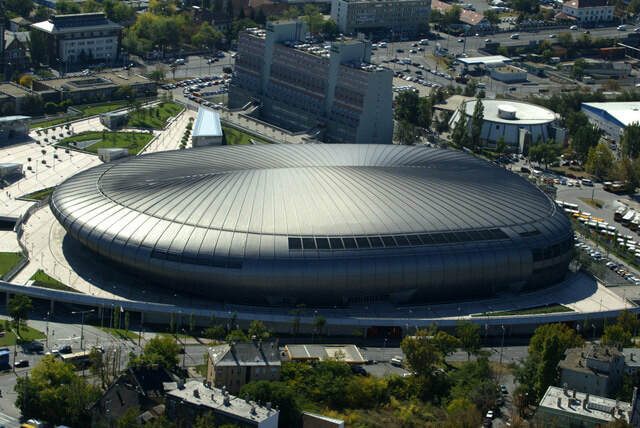 It is the biggest sports complex in the country and it is named after Hungarian boxer László Papp. The venue can hold up to 12,500 people in its largest concert configuration, up to 11,390 for boxing and 9,479 for ice hockey. It was built as a replacement for the Budapest Sports Hall (Hungarian: Budapest Sportcsarnok, or BS for short) which stood in the same place and was destroyed in a fire in December 1999. Gábor Alfréd Fehérvári (born 8 April 1990), known by his stage name Freddie, is a Hungarian singer. 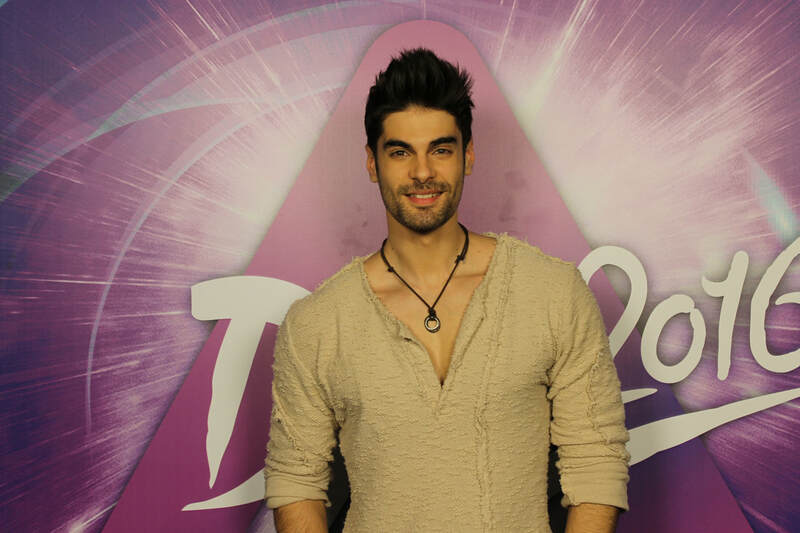 He first came to prominence after placing fourth in the first season of the Hungarian version of Rising Star. He later became the Hungarian representative in the Eurovision Song Contest 2016. 25 countries participated in the final, with all 41 participating countries eligible to vote. The running order for the final was revealed after the second semi-final qualifiers' press conference. 18 countries took part in the first semi-final. Hungary and San Marino voted in this semi-final. The ten songs in places 1 to 10 qualified for the final and are marked in orange. 18 countries took part in the second semi-final. Iceland, Monaco and United Kingdom voted in this semi-final. The ten songs in places 1 to 10 qualified for the final and are marked in orange.